As if dyed-in-the-wool partiers needed a reminder, the New Orleans tourism industry has shared with the world a proclamation from the King of Carnival that Mardi Gras season has begun. The Mardi Gras season, also knows as Carnival, begins each year on “Twelfth Night” - the 12th night after Christmas. Appropriately, then, the city of New Orleans delivered a proclamation from Rex, King of Carnival on Jan. 6, announcing the commencement of festivities. “The Rex 2015 Royal proclamation continues a carnival tradition more than a century old,” Mark Romig, president and CEO of New Orleans Tourism Marketing Corporation, said in a statement accompanying the proclamation. "A proclamation from Rex, King of Carnival, signals that it is time to make plans to travel to New Orleans most famous celebration." 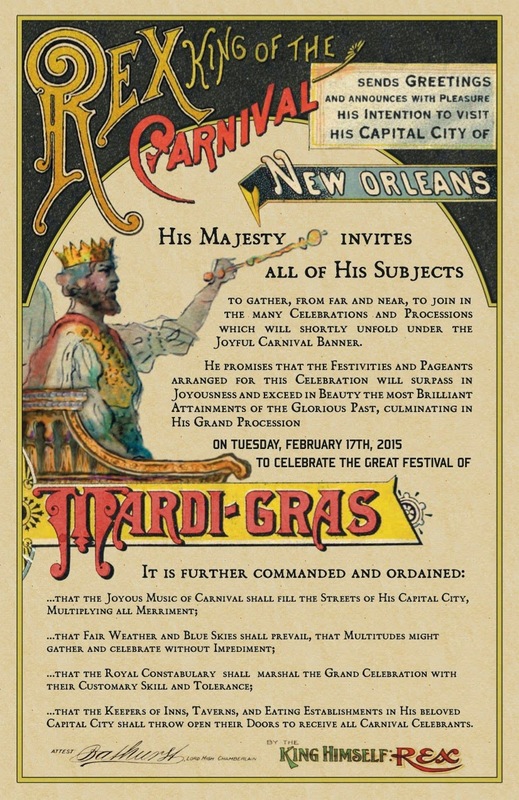 The invitation to attend Mardi Gras 2015 in New Orleans was created by the Rex organization’s School of Design and incorporates artwork from 1886, inviting visitors to “gather, from far and near, to join in the many celebrations and processions which will shortly unfold under the joyful Carnival banner.” The organization began creating its Royal Invitation in 1872 when a group of young New Orleans leaders decided to issue invitations and a proclamation, inviting all to come to the Crescent City to join in its unique Mardi Gras celebration. 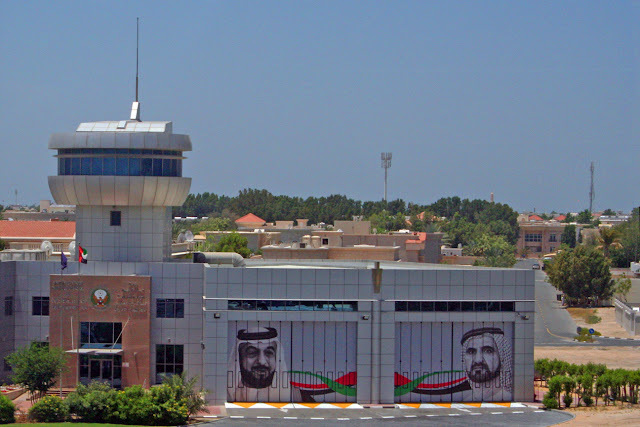 “In the days before mass media, broadcast, and tourism industries, the beautiful art posters and brochures were distributed in railroad stations, plastered on train cars, posted in centers of commerce, and placed in public buildings around the nation in major U.S. cities,” the tourism commission said in its announcement. Carnival season includes celebrations and parties leading up to Mardi Gras on "Fat Tuesday," which this year falls on February 17.